FSU CARD is dedicated to providing individuals with autism or related disabilities, their families, and professionals who work with them, free consultation, resources, and educational support to build knowledge, confidence, infrastructure, and sustainability within the community. 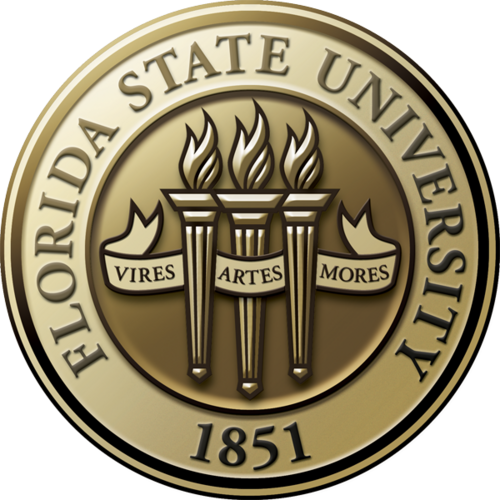 The Center for Autism and Related Disabilities at FSU (CARD-FSU) in the Autism Institute was established in 1994 and is one of 7 centers funded by the Florida Legislature and coordinated as a grant program through the Florida Department of Education. The FSU CARD serves 18 counties in the panhandle of Florida with offices in Tallahassee, Panama City, and Pensacola. CARD has extensive experience serving individuals with ASD and provides services for communication, social, and behavior problems, as well as provides information, consultation, and technical assistance to families and professionals associated with CARD clients. The Center also offers partnerships to professionals and pre-professionals who serve, or are preparing to serve, the client population. CARD-FSU currently serves over 4,000 individuals ranging from infancy to adulthood, and has excellent working relationships with the early intervention system, school system, and healthcare providers in the 18-county catchment area and the network of 7 CARD sites across the state of Florida.